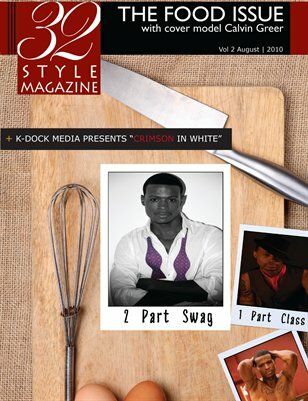 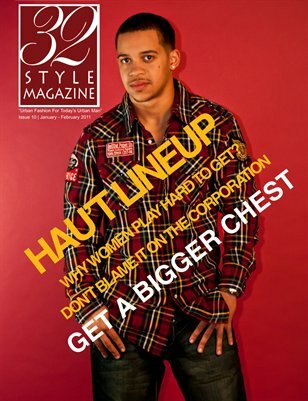 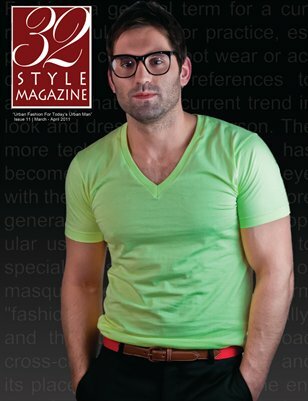 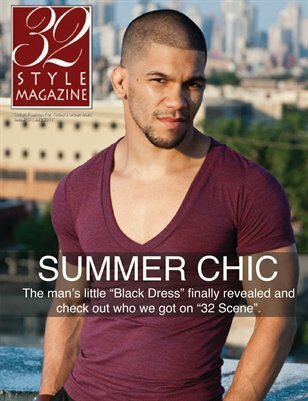 32 Style Magazine is a new urban based exclusive living lifestyle magazine for men. 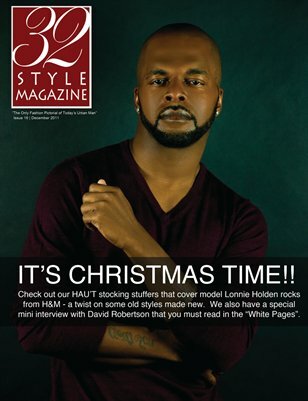 32 Style Magazine: It's Christmas Time!!! 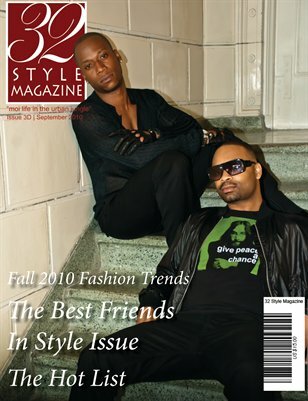 Print + Digital: $21.00 Digital: Free! 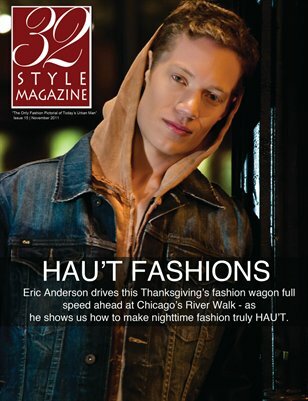 Print + Digital: $7.60 Digital: Free! 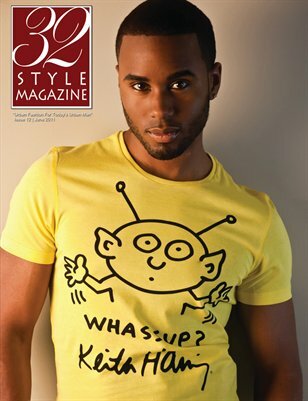 Print + Digital: $13.00 Digital: Free!